Home contemporary romance fiction patch sarah dessen waiting on wednesday YA Waiting on Wednesday! 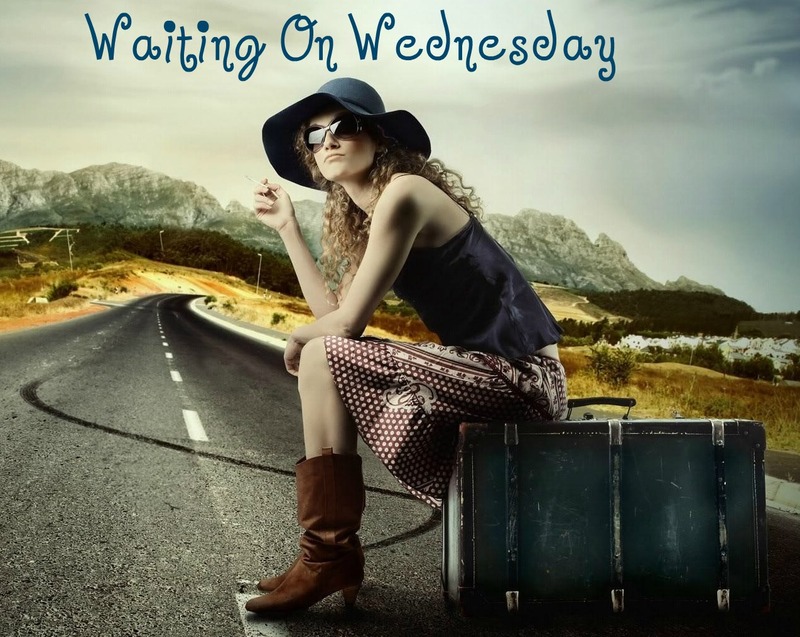 So as most of you know by now, Breaking the Spine, created Waiting on Wednesday. This Wednesday I chose to feature Sarah Dessen's new book. As most of you know by now, Dexter and I are huge fans of Sarah Dessen. When I heard she had a new book out, I freaked out. The book will be released in May 2013. The book is called The Best After Ever. Sounds amazing right? It's set in the fictional town of Colby. Colby is actually my favorite setting for a Sarah Dessen. I honestly wish Colby was not fictional, because I would probably just move there. The main character is 18 year old Emmeline. Emmeline is spending her last summer before college working at her family's vacation rental business. There will also be a summer romannce with a young, aspiring filmmaker. Can you say amazing? I'm so excited for this book. As soon as the artwork is released, I will post it for you guys!